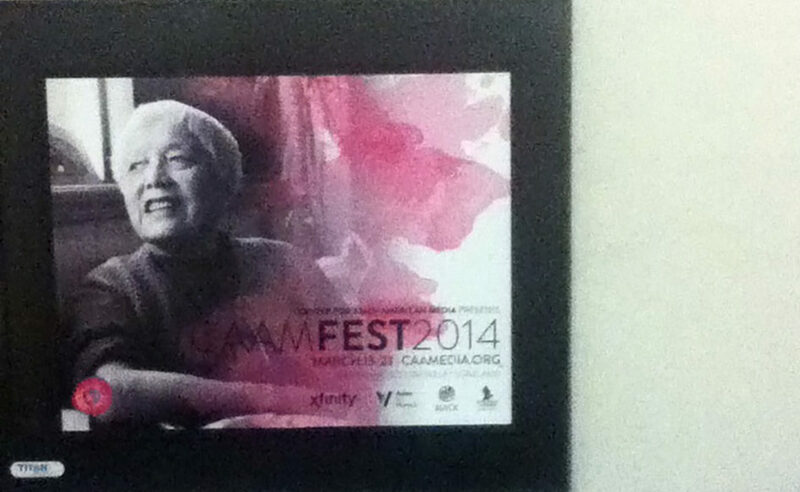 Please donate NOW to support Grace Lee Boggs’ hospice care! 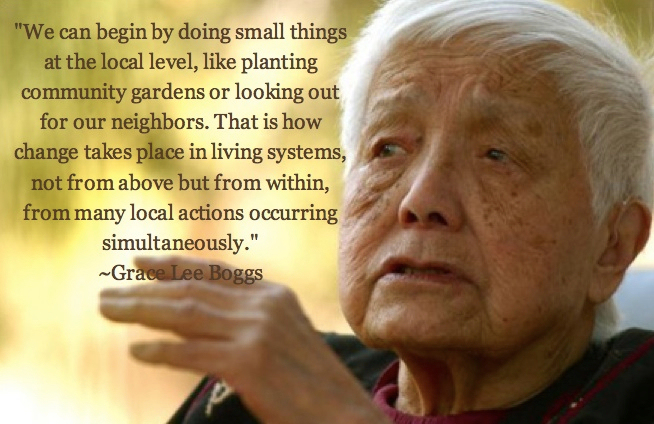 Earlier this year, the AAPI community was devastated to learn that revered civil rights icon Grace Lee Boggs was in hospice care with failing health. 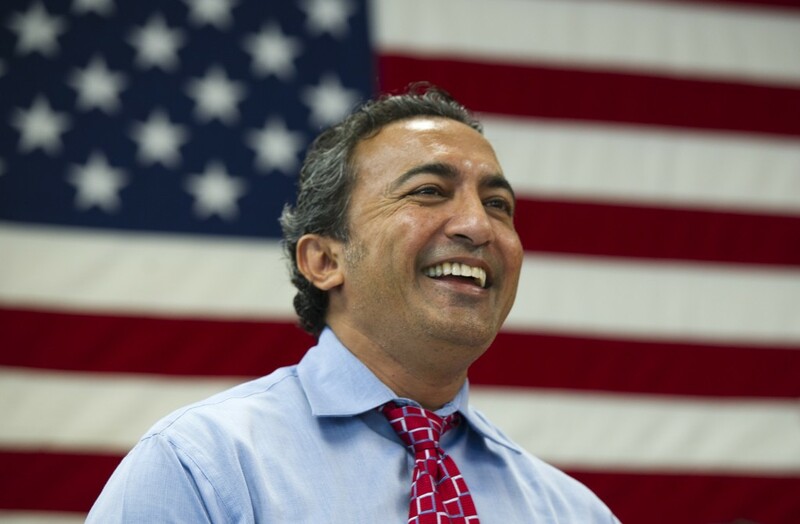 Last week, the Boggs Center issued a statement that offered much relief to Boggs’ many well-wishers: ever a fighter, Boggs’ health has improved substantially in the last month. 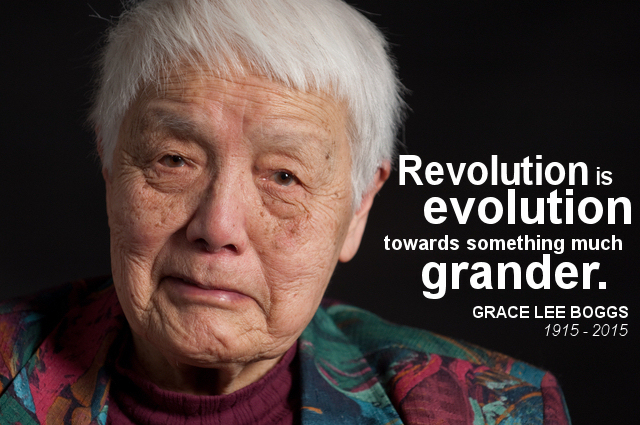 Posted on December 1, 2014 December 3, 2014 Leave a comment on Please donate NOW to support Grace Lee Boggs’ hospice care!